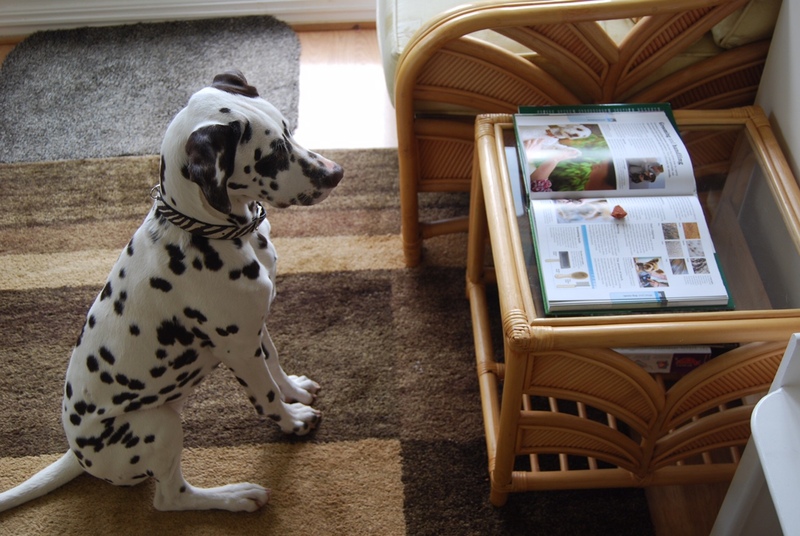 Our behaviourist Je-An has put together a list of books that she has found to be great aids to training your dog. Turid Rugaas – My Dog Pulls. What Do I Do? Barry Eaton – Dominance – Fact Or Fiction?